#7: Where Does Creativity Come From? Victoria Banks, TJ Jarrett and Bryce McCloud discuss their art and inspiration at the Movers & Thinkers live taping in June. These people start with a blank page and end with something that didn't exist before: a completely new piece of music, poetry or art. Featuring country songwriter Victoria Banks, poet TJ Jarrett and public artist Bryce McCloud. 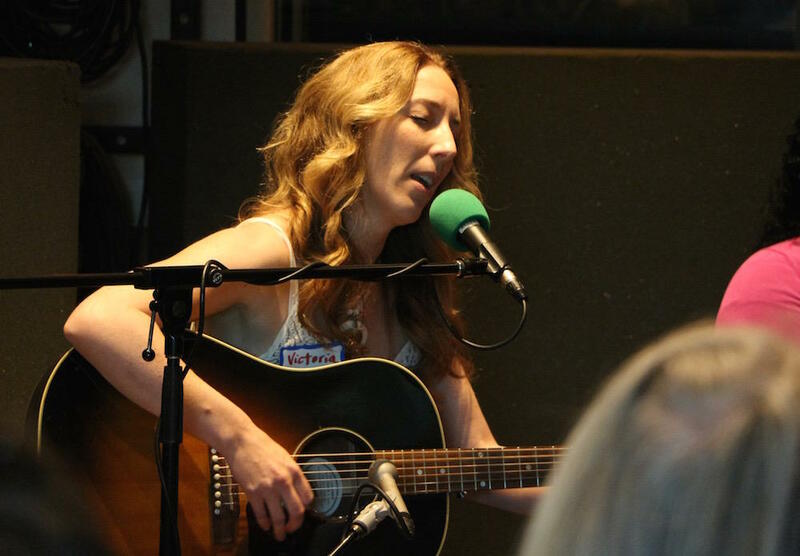 This episode was produced from a live taping in WPLN's Studio C in June 2016. It was hosted and produced by Emily Siner; engineered by Carl Peterson and Cameron Adkins; and edited by Mack Linebaugh and Anita Bugg. Find out more about the three guests in this visual guide to our audio episode. 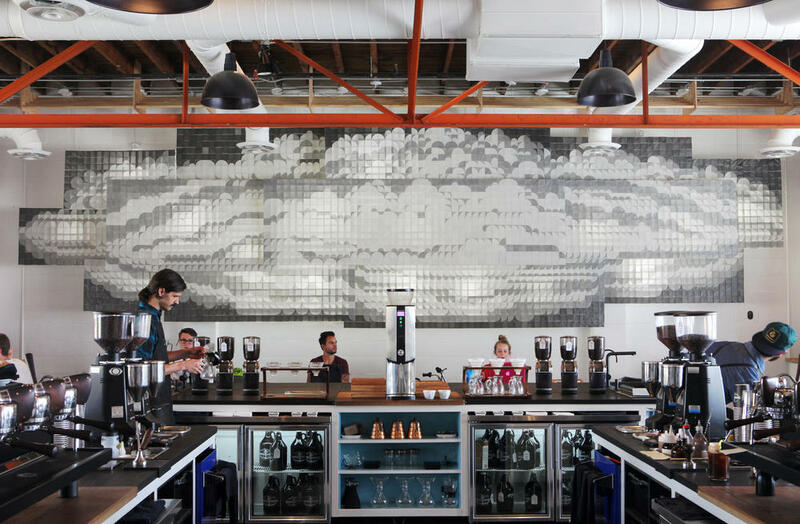 Barista Parlor's location in the Gulch features a massive art installation designed by Bryce McCloud. TJ Jarrett's poem about her father's car repair habit is called "Of Late, I Have Been Thinking About Despair." Victoria Banks performs at the live taping of Movers & Thinkers Episode 7. Victoria Banks (@victoriabanks) has been labeled “one of the best songwriters in the business” by Nashville’s Music Row Magazine. 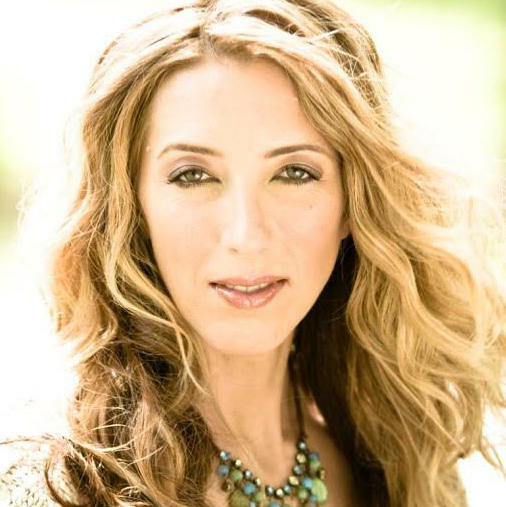 As a staff songwriter for a Nashville publishing company, she has written hits for many artists, including Sara Evans and Jessica Simpson. She has also been named Canadian Country Music's female artist of the year and songwriter of the year on the strength of her own three albums. She’s an avid educator of aspiring songwriters, both through collaborative workshops and by sharing glimpses of her creative process on her blog and newsletter. TJ Jarrett (@Mathilde1469) is a poet and health care software developer in Nashville. Her debut collection of poems, Ain’t No Grave, was published three years ago, and her second collection, Zion, won the 2013 Crab Orchard poetry competition. 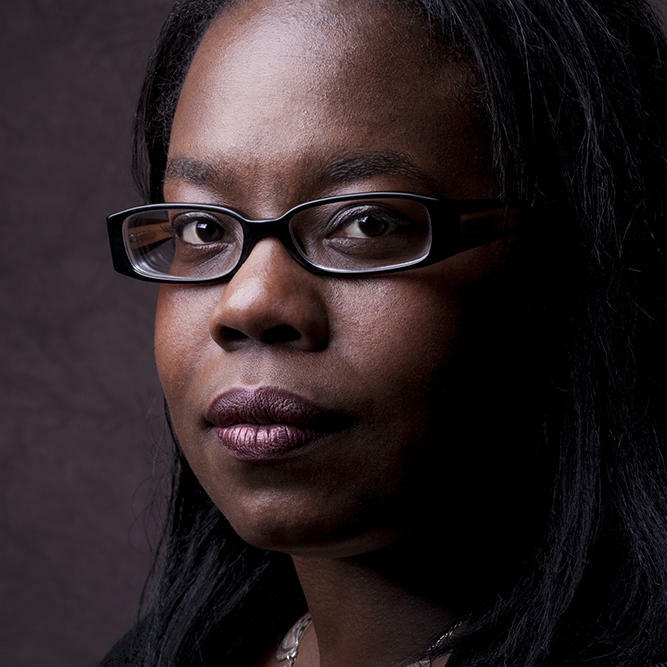 Her recent work has been published or is forthcoming in Poetry, African American Review, Boston Review and others. She also was anthologized in Best American Nonrequired Reading 2015. Outside of poetry, she has worked in software design for more than 20 years with a specialty in data warehousing and business intelligence. Bryce McCloud has sought to do his family proud by manufacturing novelty letterpress ephemera and inflicting public art mayhem on the largest possible audience allowed by the laws of nature. He founded the Isle of Printing shop in Nashville nearly 20 years ago and has worked with Third Man Records on its Grammy award-winning project, The Rise and Fall of Paramount Records. 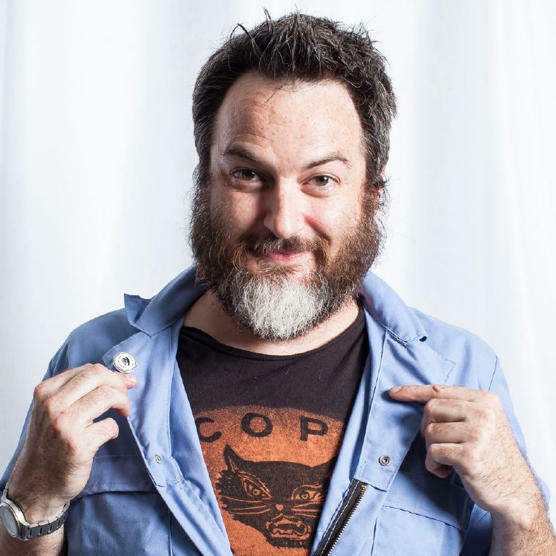 In 2011, he worked in residency at the homeless shelter Room in the Inn, which led to a city-wide, multi-year public art project called Our Town Nashville. His large-scale installations have been featured around town — including inside Barista Parlor and Pinewood Social — and internationally. These people are guardians of the past: They explore kitchens, living rooms and attics, tracking down the recipes, stories and artifacts that tell us who we are and where we came from. Featuring collector David Ewing, folklorist Bradley Hanson and cookbook author Jennifer Justus. When there's trouble, these people are called to figure it out. They are investigators, tasked with tracking down what's causing a problem, who knows about it and how to fix it. Featuring private eye Hal Humphreys, investigative journalist Anita Wadhwani and disease detective Marion Kainer. For many of us, negotiations are limited to buying cars. But these people are pros: They mediate conflicts, finagle compromises and broker deals for a living. Featuring international diplomacy consultant Samar Ali, music attorney John Strohm and church conflict management expert Steve Joiner. There is almost nothing more exhilarating than the feeling of discovering something new — being the first to realize an idea's potential. Featuring mechanical engineer Leon Bellan, NPR music blogger Ann Powers, and serial tech entrepreneur Marcus Whitney. Nashville is booming, but these people know that doesn't mean the city is free of problems. Our guests have spent their careers trying to solve some of the most dire issues in the city and region. Sometimes the biggest influencers are the people you don’t see — those who are working behind the scenes in fascinating places or whose work is often anonymous. Featuring acclaimed pastry chef Lisa Donovan, letterpress poster maker Celene Aubry and cybersecurity expert Alexander Berta.